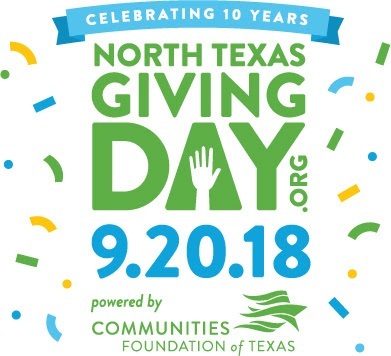 2018 NTX Giving Day ~ As of 9:00 PM We've Raised Almost $16,000!! "Helping those in crisis, especially suicidal crisis, find hope for the future." Greetings on North Texas Giving Day!! If you have already donated on North Texas Giving Day ~ THANK YOU !! If Not, We Need Your Help to Reach our Goal of $20,000 by Midnight !! As of 9:00 PM 9.20.18 we've raised a Grand Total of $15,827!! Please read and watch the beautiful story about our incredible board member, Terry Hill . 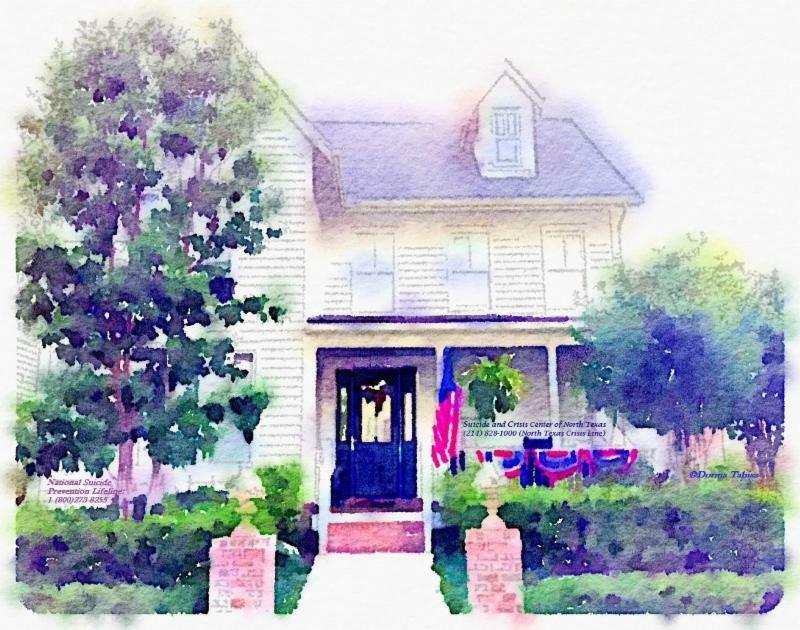 We are grateful to Laura Harris with NBC 5 Dallas-Fort Worth for her thoughtful story about Terry's courageous journey. Your $25+ donation is eligible for Bonus Funds based upon the overall funds donated! Please help us in 2018 as we continue to expand our programming in suicide awareness, suicide loss survivor support and immediate crisis intervention to the thousands of teens, families, individuals and veterans facing suicidal crisis in North Texas. Thank you for partnering with us for 2018's North Texas Giving Day!! DONATE Now to the Suicide and Crisis Center of North Texas!! Thank You.